February is such a great month don’t you think? Lots of great things in February for Texans. Likely as not you’re going to see some of the first hints of spring, as with the furiously blooming peach tree in my yard (pictured above). Tiny wildflowers poking out of the bright green winter grass. Birds, birds, birds everywhere. Lots of newly born calves in the pasture. And all those calves need ropin’ so rodeo season also saddles up in February. There is one day in February however, that strikes fear in many a cowboy and cowgirl. You guessed it, the big V, Valentine’s Day. Well, TotallyTexasGifts.com is here to help all y’all out. 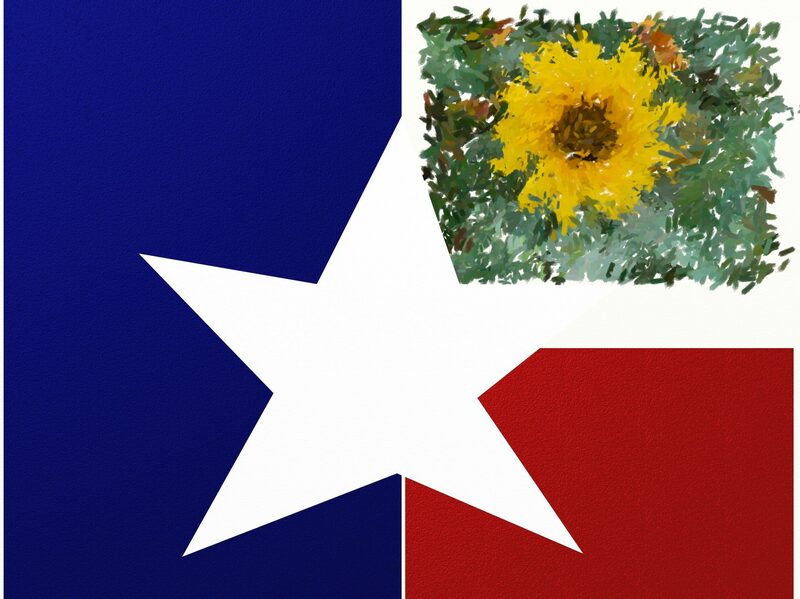 I’ve searched out some local artists, artisans and merchants with great gift and date ideas for your special someone and I’ll be featuring them here on the Totally Texas Blog as well as Facebook & Instagram with all their “deets” so you can surprise your sweetie with a great Totally Texas Gift this February 14. Day One will feature chocolates and confections from around the state, many available by online order so you will still have time to get yours for Valentine’s Day even if they don’t happen to be in your local area. So follow @totallytexasgifts on Facebook & Instagram and SIGN UP HERE to receive the monthly Totally Texas Gifts newsletter.